If youve ever dreamed of building a dream house or weekend getaway on a lake with brilliant fishing, this is a must see. 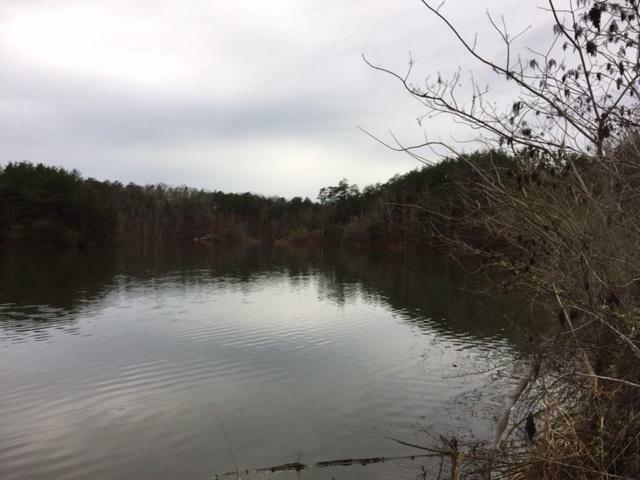 Multiple lots on a roughly 40 acre lake stocked with bass and bream are available in this private gated community with a full time caretaker on duty, priced from $35,000 to $125,000. Convenient to I-65. Every day or every weekend could be a vacation.